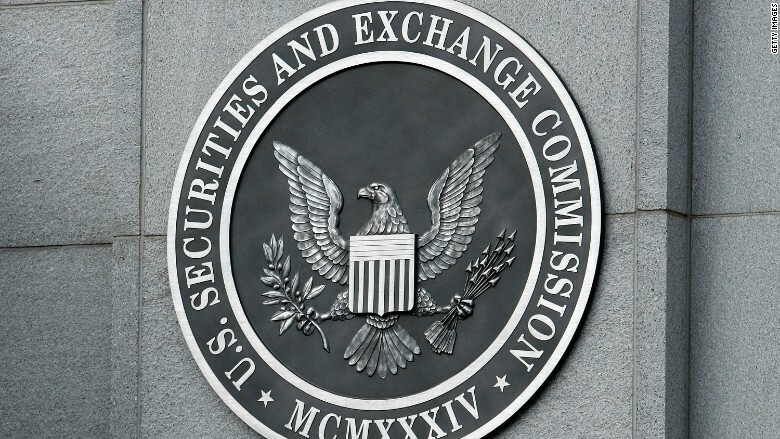 This series is a 101 for those in the EB-5 industry who have always wondered, but never had the time to figure out how securities laws interact with the EB-5 program. 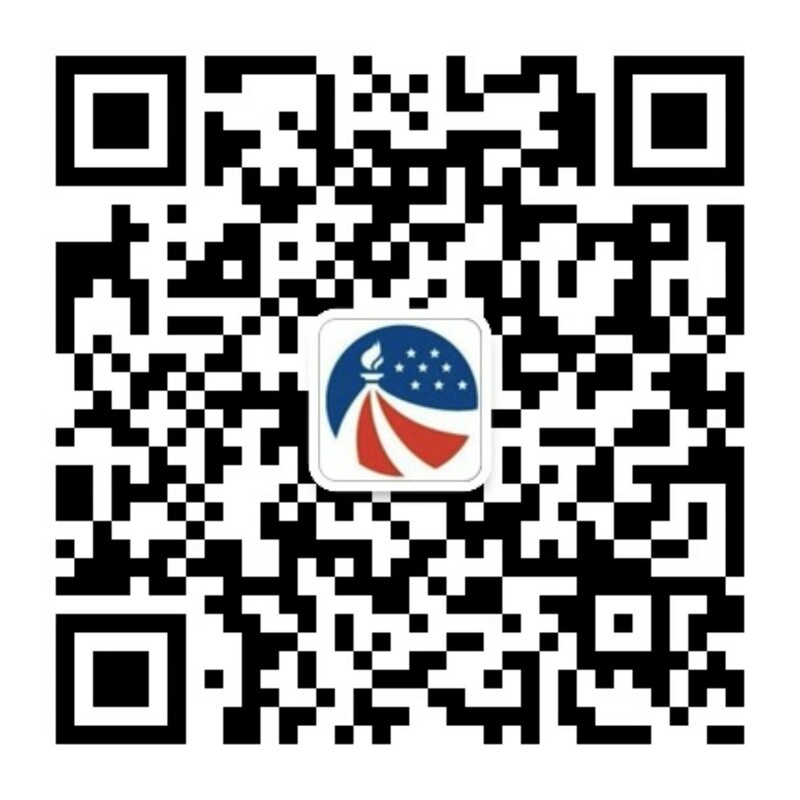 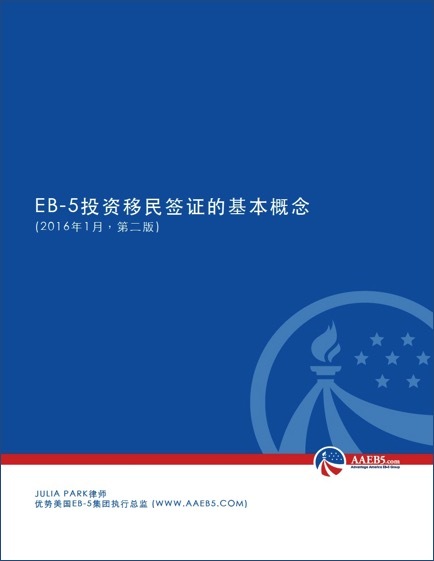 Revised EB-5 E-Book is here! 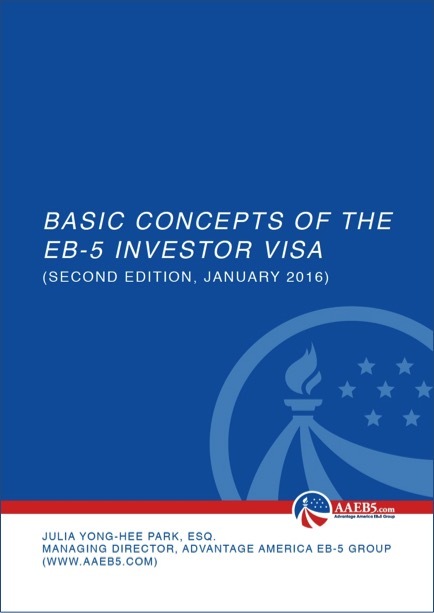 If you are new to EB-5 and want a bird's eye view of the entire process, this book will be a good starting point! 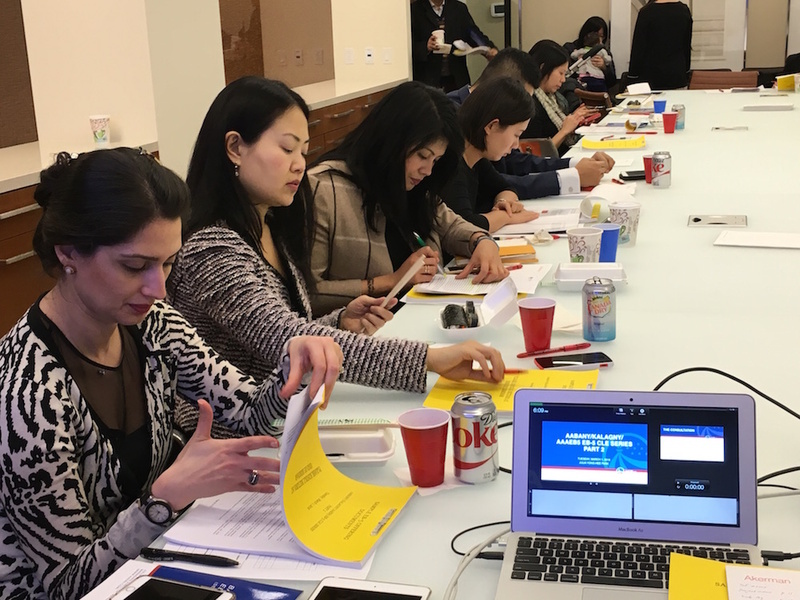 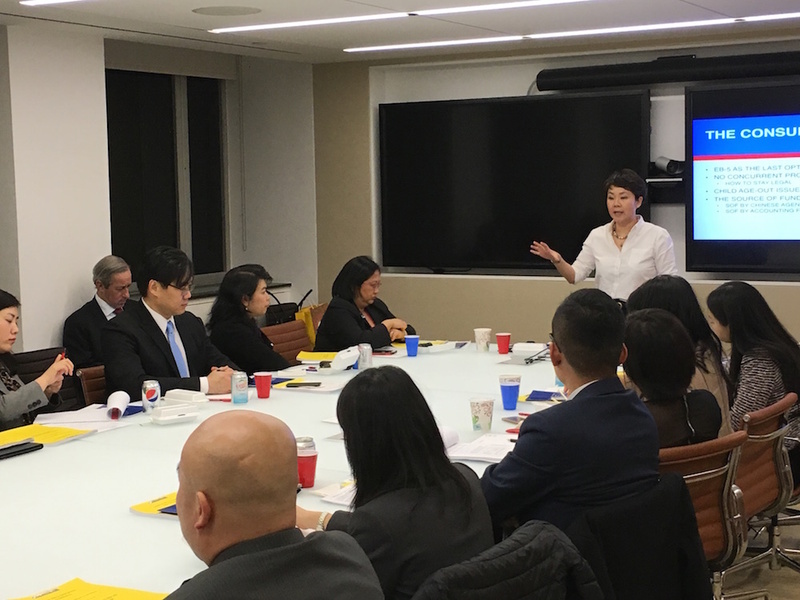 AAEB5 Hosts EB-5 CLE Session Part 2: Starting an EB-5 Practice? 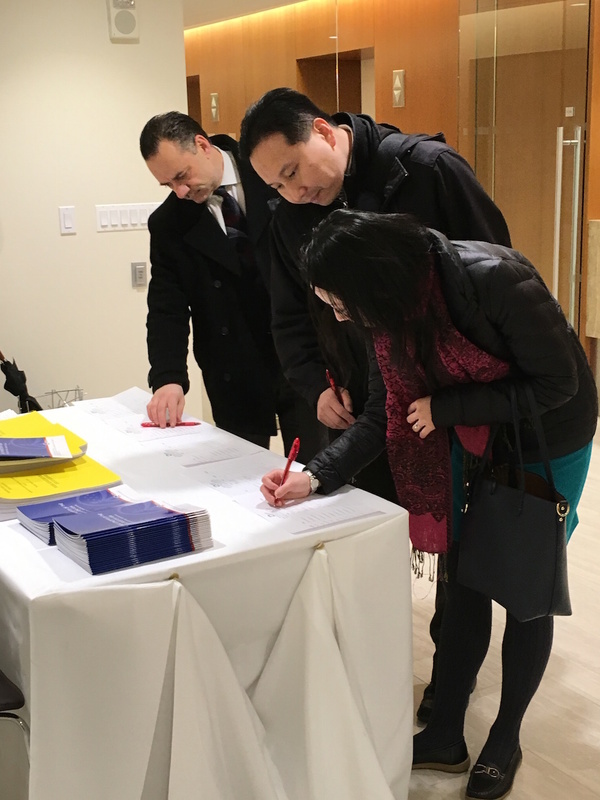 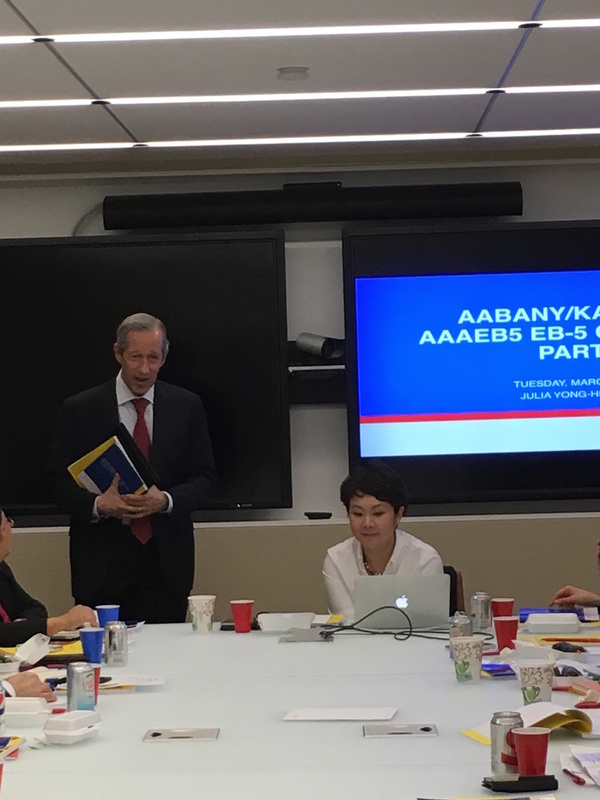 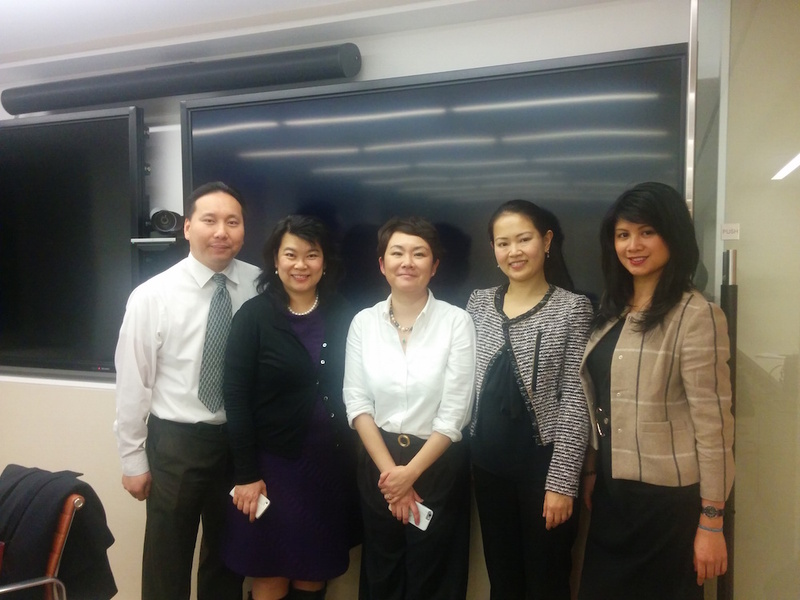 On Tuesday, March 1, 2016, AABANY’s Immigration and Nationality Law Committee and KALAGNY hosted Part 2 of its EB-5 CLE series entitled “Starting an EB-5 Practice?” The event was held at the offices of Akerman LLP in Midtown Manhattan.